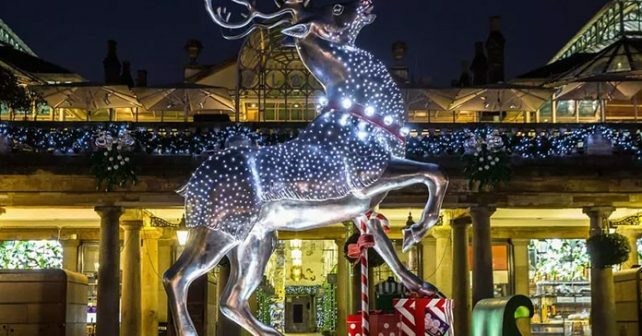 Grab the kids and head north on Friday night for a FREE festive do with a difference. French eaterie La Dinette’s Christmas Party will feature local artists, live music and a dress up In Your Best Pyjamas competition. Oh and there’ll be a bed time story with young person’s author and former Children’s Laureate Michael Rosen to enjoy too! Occupy the kids with a FREE workshop at the Museum of London. 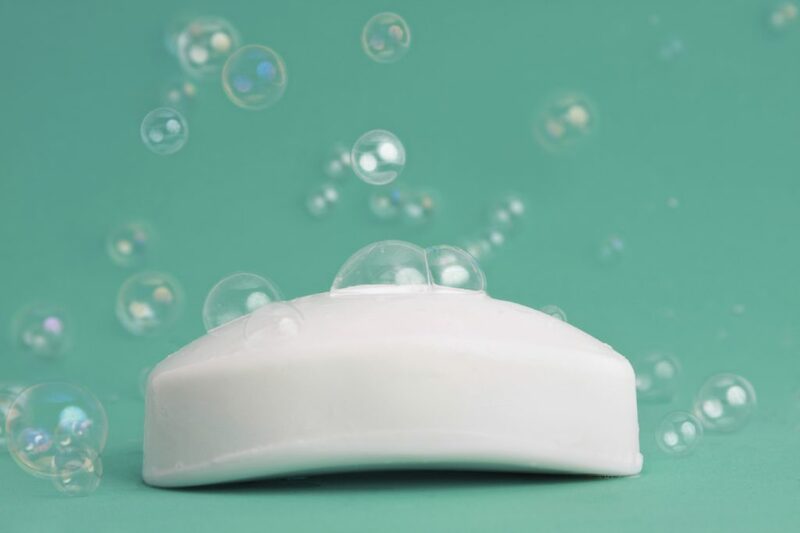 They’ll learn how families used to make their own soaps – and discover how to do it themselves. Plus they’ll create their own bar to take home with them. Fun! OK, Xmas is officially coming early to east London. Neighbourhood restaurant at East Village E20 will be dishing up FREE Elf themed desserts. The outlet will be offering up the gratis goodies to the first 40 people who swing by to watch the much loved Christmas movie on Sunday. 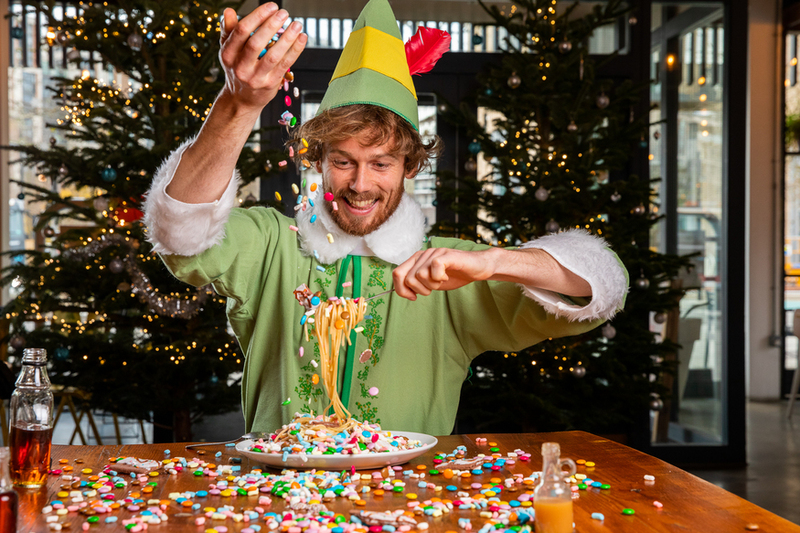 The sweet will be made from four very, er, sweet ingredients – and Buddy’s favourites – candy, candy canes, candy corns and syrups on sugary spaghetti. Dig in, Buddys! Get in the Christmas spirit sartorially on Saturday, Santacon London is back. What is it? In short it’s hundreds of Father Christmas impersonators coming together to spread the love on the streets. There’ll be meetings north and south of the River and best of all every penny raised will be going to charity Christmas for Kids so you really will be spreading good cheer. Bear in mind, a Santa hat is not enough. You’ll have to dress head to toe in red and white! If you want to get close up to the Nativity story without leaving the West End head to Trafalgar Sqaure for the moving Blessing of the Crib. Visitors can join torch-lit procession from nearby St Martin-in-the-Fields (at 5.20pm) church plus live music and songs in the Square. Christmas is a time of friends, family, love…and massive chocolatey indulgence! 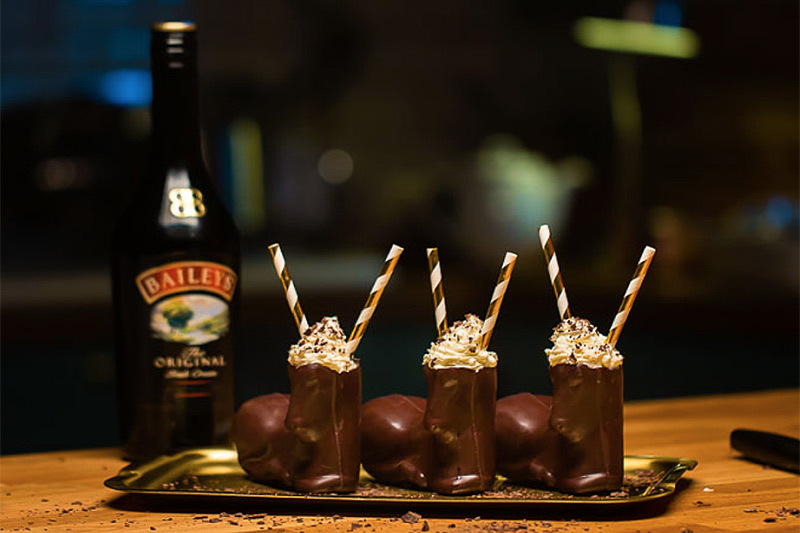 So go and indulge at the FREE entry pop up, Baileys Treat Bar in Covent Garden. Guests can enjoy Irish cream extravagant treats including Reindeer Cocktails (served in chocolate deer shaped cup, above), Salted Caramel Espresso Martinis, Baileys Latte or Hot Chocolate. There’s a vegan option as well. Don’t fancy the booze? No bother, there’s plenty of ice cream and winter warming drinks to nuzzle and nurse.